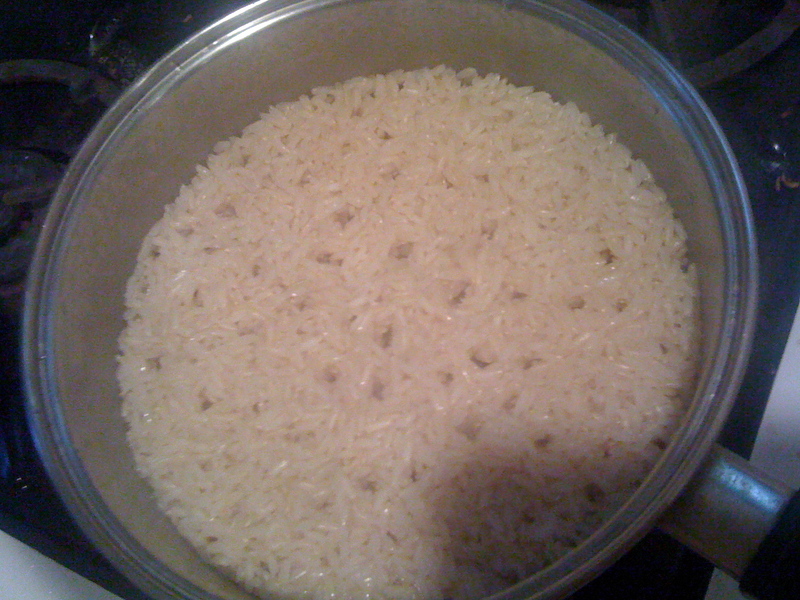 The real secret to great brown rice is starting with a tasty rice. If you are so fortunate as to live near a Trader Joe’s, their brown jasmine is what I use most often. One bag is $3 and I describe here is how to cook half the bag, (about 3 cups). 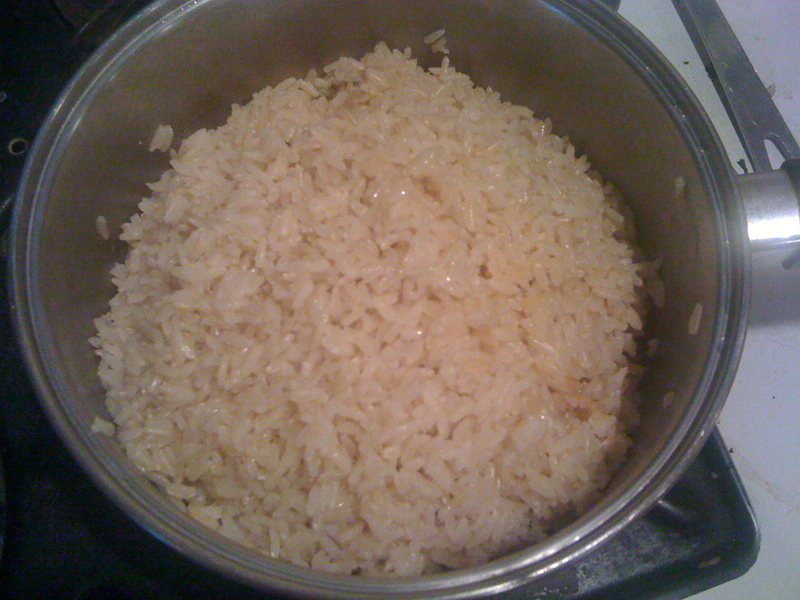 If you buy more conventional brown rice, short grain seems to cook better than the long grain. 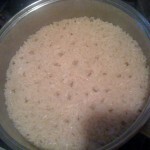 If possible use a pan that has a heavy bottom, this keeps the heat low and hot. 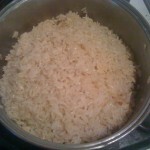 This entry was posted in Delicious and simple food, Food kids love, RECIPES - ALL and tagged brown rice, vegetarian food. Bookmark the permalink.